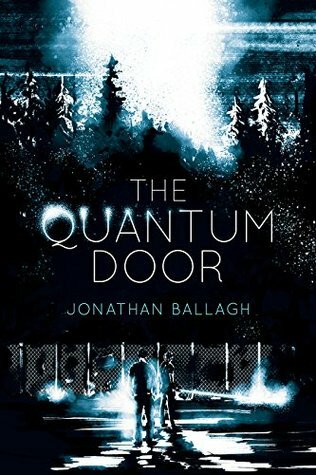 The Quantum Door is a superb science fiction novel aimed towards the Young Adult audience. Brothers Brady and Felix discover a gateway to another dimension on their neighbour's land. After passing through, they rescue a young girl called Nova and her robotic dog Achilles. They encounter a whole host of dastardly AI adversaries in the ensuing adventure to return home safely. The Quantum Door is a captivating, imaginative story with a theme of camaraderie in the face of adversity. A very satisfying and enjoyable read.